Google Cloud recognizes SoftServe’s technical proficiency and proven success in Internet of Things. 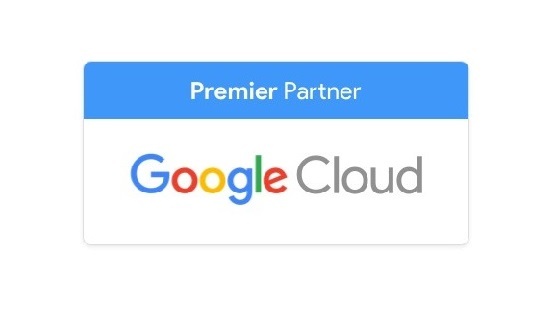 AUSTIN, Texas—April 9, 2019—SoftServe, a leading digital authority and consulting company, announces it achieved the Internet of Things (IoT) Partner Specialization in the Google Cloud Partner Program. By earning the Specialization, SoftServe has proven its expertise and success in building customer solutions in the IoT field using Google Cloud Platform technology. SoftServe also achieved the Machine Learning Specialization in December 2018 and the Infrastructure Specialization in February 2019.